The band is composed of five members who met at the College of Fine Arts of the University of the Philippines, Diliman. Kamikazee's early gigs were mostly on-campus events in UP Diliman like the annual UP Fair. 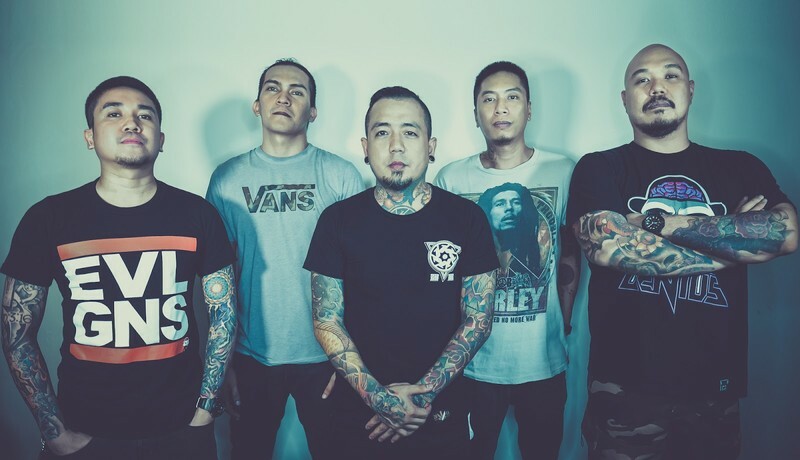 Before they were signed to a major label, they went by the name "Kamikazee Cornflakes", eventually shortening the name to "Kamikazee". Their early shows included performances of the songs "Mmm Sarap", "Tsinelas", a cover of singer Ariel Rivera's "Sana Kahit Minsan", and Britney Spears' Lucky.